Indulge in a look of femininity when you slip into the Salvatore Ferragamo® Cirella sandals. Engraved Vara bow accent at the vamp. 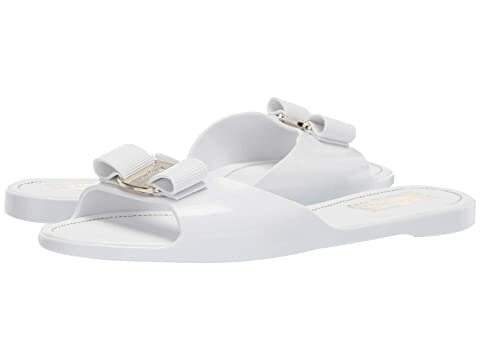 We can't currently find any similar items for the Cirella Slider Sandal by Salvatore Ferragamo. Sorry!